Elleffe Design creates objects with a refined design and perfect technical performances. The elegance of steel combined with other warm materials such as wood and fabric give life to new, original and functional objects. 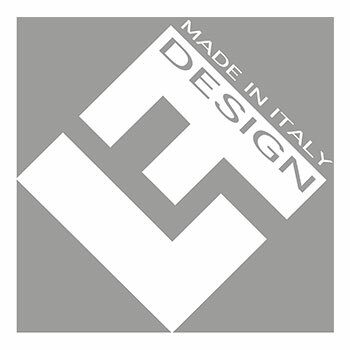 Elleffe Design is always the protagonist of 100% Made in Italy.